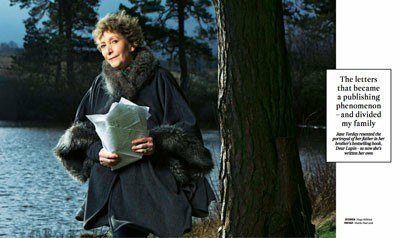 Jane on BBC Breakfast TV on April 1st. After the best-selling success of Dear Lupin and Dear Lumpy,which distilled sage nuggets of parental wisdom of racing journalist Roger Mortimer, his eldest daughter Jane, ‘keeper of the family archive’, offers an enlightening profile of her beloved father. It’s an affectionate tribute that combines further quixotic, helpful and often humorous missives with biographical insights that illuminate Mortimer’s interesting life, from his years as a PoW in the second World War, to his endless exasperation with and palpable fondness for his three children, the course of their relationship tracked through these wonderfully eclectic letters. Jane Torday is a fluid writer and has produced a superb book that does ample justice to the many facets of her father’s incisive character. She has structured the volume judiciously, including poignant moments like the time Mortimer made her aware of the former significance of Omaha beach during a Sixties summerholiday, plus much laugh-out-loud reminiscence as Mortimer wryly bemoans yet another family faux-pas. Mortimer lovingly recalled in beautiful biography. Most ‘Racing Post’ readers will have been inspired over the years by articles written by their favourite journalists. For many, particularly those over 40, the late Roger Mortimer, for many years racing correspondent of ‘The Sunday Times’ as well as author of several classic racing histories, ranks very high on the list of journalists to have fanned the flames of their passion. 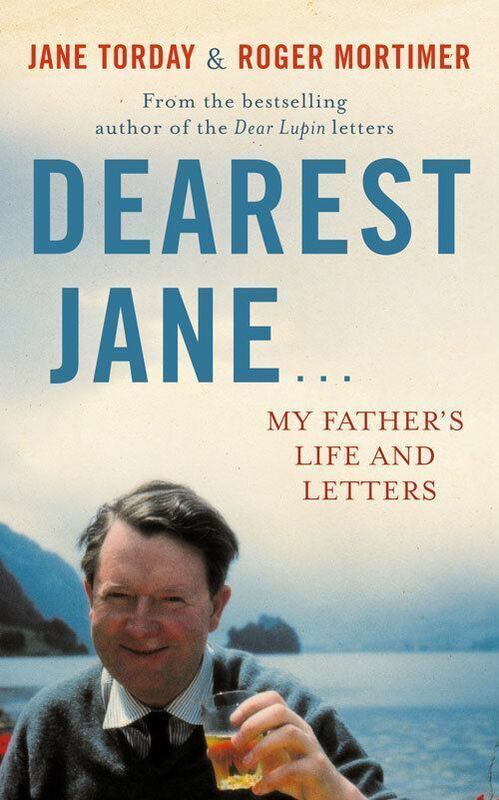 Those books remain as informative and entertaining as when they were written – while a superb portrait of their author is now provided by his daughter Jane Torday’s recently-published book, ‘Dearest Jane … My Father’s Life and Letters’. 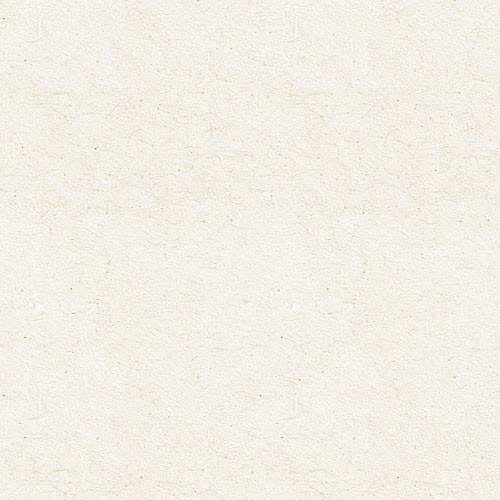 In recent years we have been presented with two insights into Mortimer’s private life, ‘Dear Lupin’ and ‘Dear Lumpy’, which consist of excerpts of his letters collated by his other children. 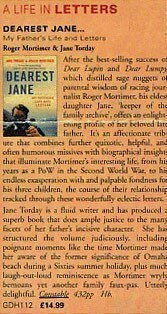 ‘Dearest Jane’ goes much further, providing a beautiful biography of a special man. 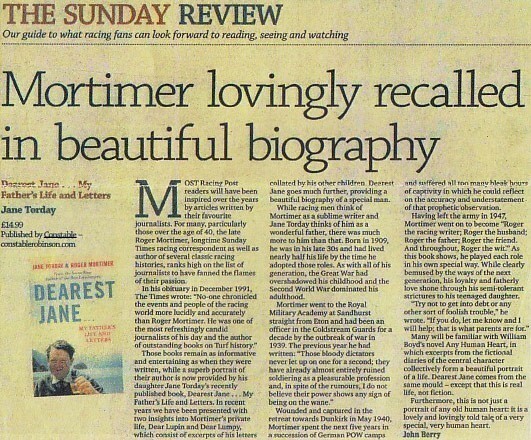 While racing men think of Mortimer as a sublime writer and Jane Torday thinks of him as a wonderful father, there was, of course, much more to him than that. Born in 1909, he was in his late 30s and had lived nearly half his life by the time that he adopted those roles. As with all of his generation, the Great War had overshadowed his childhood and the Second World War dominated his adulthood. Enduring a particularly miserable war (wounded and captured in the retreat towards Dunkirk in May 1940, he spent the next five years in a succession of German POW camps) Mortimer suffered all too many bleak hours of captivity in which he could reflect on the accuracy and understatement of that prophetic observation. Many will be familiar with William Boyd’s novel, ‘Any Human Heart’, in which excerpts from the fictional diaries of the central character collectively form a beautiful portrait of a life. ‘Dearest Jane’ comes from the same mould, except that this is real life, not fiction. Furthermore, this is not just a portrait of any old human heart: it is a lovely and lovingly-told tale of a very special, very human heart. Hugo Rifkind writes in The Times on 29.3.2014. In 2014, ‘Dearest Jane’ was serialized in the Daily Mail, made Book of The Week in the Saturday Telegraph, reviewed in The Spectator, leading book feature in The Tatler, profiled in The Newcastle Journal and Hexham Courant. Subject of two interviews on BBC Radio Newcastle. ‘Dearest Jane’ went into paperback in 2015.